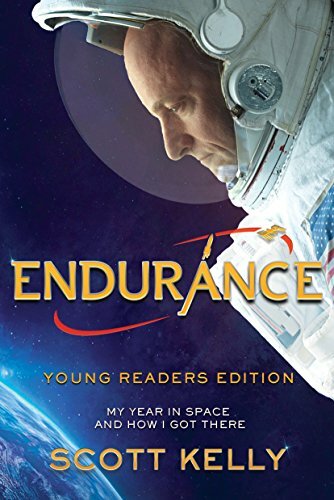 Endurance? Check. The grit and can-do spirit that enables you to get up every time you're knocked down and fuels the power to meet each challenge head-on and then ask, "What's next?" Scott Kelly believes, "If you can dream it, you can do it." This checklist put Scott on a rocket that launched him into space, allowed him to break a record during his inspiring year aboard the International Space Station, and showed human beings the qualities needed to go from Earth to Mars--and beyond. If you have any questions about this product by Crown Books for Young Readers, contact us by completing and submitting the form below. If you are looking for a specif part number, please include it with your message.